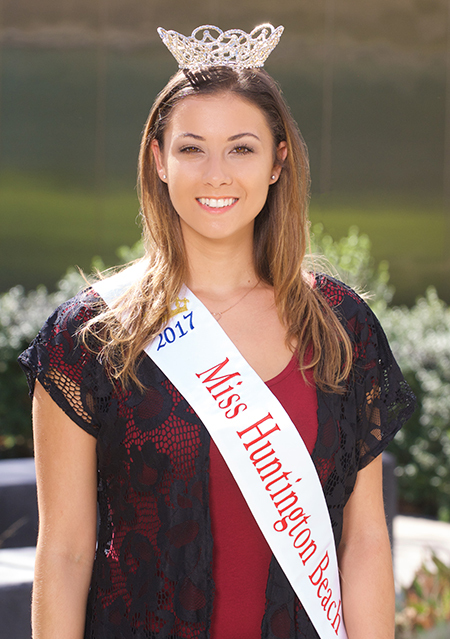 On October 15, 2016, Golden West College student Jena Jean Farris was named Miss Huntington Beach 2016-2017 at the Miss Huntington Beach Scholarship Pageant held a the Huntington Beach Library Theater. 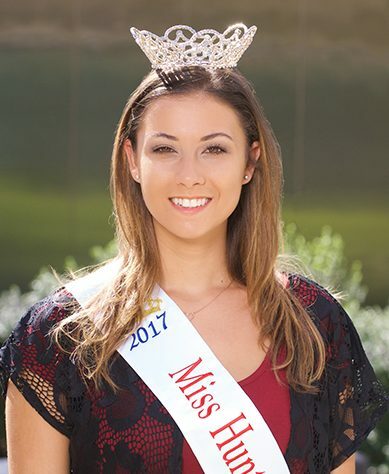 Jena, 20, is a graduate of Marina High School and an honor student at Golden West College. She plans to transfer to California State University Long Beach next fall and major in Sociology. Her goal is to earn a master’s degree and become a clinical social worker. Her platform at the pageant was to support the American Cancer Society, to honor her grandmother who died of cancer. Twice, in the past, she organized teams to walk in the Huntington Beach Relay for Life event, earning over $4,000 for cancer research. Three of the five architects who designed the Huntington Beach Hyatt Regency Hotel are GWC alumni.